Posted under Random on Thursday, April 21st, 2011 at 7:57 am, by Brian Herzog. Post and comments available via the RSS 2.0 feed. Both comments and pings are currently closed. 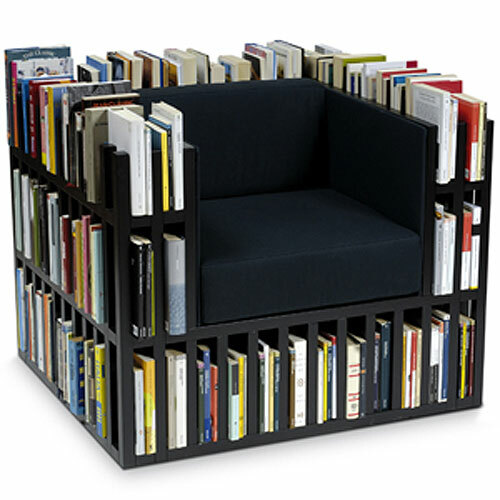 I had an exact copy made of this chair and it is great, the size means you can curl up in it and I am almost 6ft. It looks great, holds more than 100 books and everyone loves it.